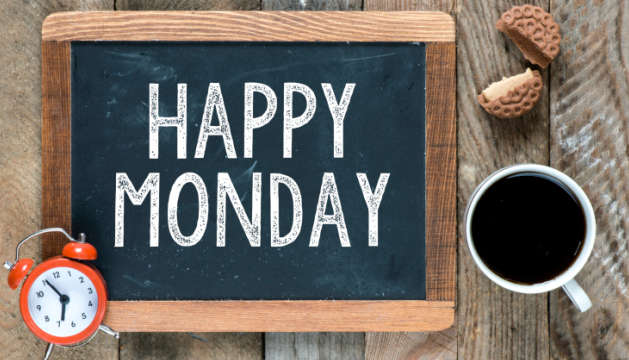 Here are ways to gain back fresh perspective and do things right on a Monday. Your greatest professional asset is your creative brain. But here’s the problem: that creative brain of yours gets overworked, overstressed, and ultimately less effective when you do not give it ample rest. If you want to fully engage in a mentally creative endeavor you must find times of strategic and purposeful disengagement. Think of the creative brain as a muscle. Like any other muscle it desperately needs time to rest. When your muscle enjoys adequate recovery time, it actually comes back stronger. The prescription? You need to not think about work. Your own (bad) example. Remember a time (perhaps this past weekend) when you were so painfully far behind on deadlines and assignments that you slogged through as many hours on Saturday and Sunday as you did every other weekday. You committed to catching up so you could start fresh on Monday—right? But how “fresh” were you, really? Most likely, your creative brain felt tired, sore, and listless when you started the new week. If you really want gain back a fresh perspective and do this right, you absolutely must create times of strategic mental disengagement from your job. If you want to rest the creative muscle, you need to fully disengage. Set a time—preferably 24 hours, from midnight to midnight and commit to full disengagement. That means no phone calls, no e-mails, no business reading, no conversations, no focused thinking about work. I know it seems like a lot to ask, but if you want the brain to genuinely recharge, then you need to step away completely. Related: Work driving you crazy? Here are 5 ways to keep your sanity. Finish the work that absolutely cannot wait (Hint: it’s less than you think). Talk to people around you and tell them about your plan. Set up an auto-response on both voicemail and email. Think about everything that might possibly jam up your brain while you enjoy some well-deserved down time and proactively protect yourself from it. 3. Fully engage in something else. 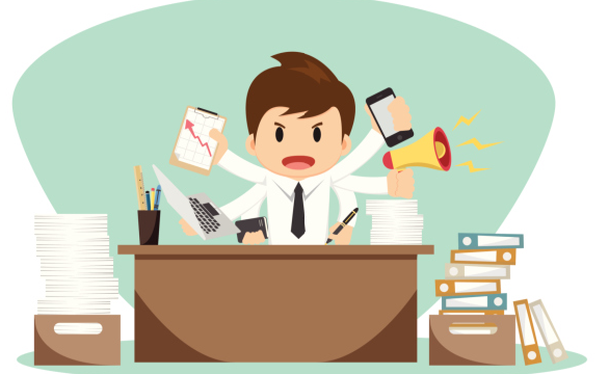 If you want to fully disengage from work, then try fully engaging in some other activity. Many years ago I studied karate. It found it invaluable because it required my full attention—both physically and mentally. My full engagement with karate allowed for strategic disengagement from work. Pick something that will grab your mind (or maybe even your body) and then fully engage in that something. If that “something” is your family, so much the better! 4. Come up with a mantra. Your mind will invariably try to go back to work. Don't beat yourself up. Just develop a simple mental statement: “Not going there—I am off.” Don’t stop and write down any ideas. Don’t cheat even a little bit. Focus your attention elsewhere and continue your time off. 5. Be prepared for the comeback. Now, let me tell you the beautiful part of the story. When you come back after full disengagement, you come back strong! When I take an entire weekend off, I am a beast on Monday morning. My own team looks at me with a “What got into you?” expression. I do my most creative work on Mondays when my brain enjoyed a full weekend off from work. Get ready for a huge productivity boost. Okay—time to commit. Want to do great work? Then stop thinking about work!